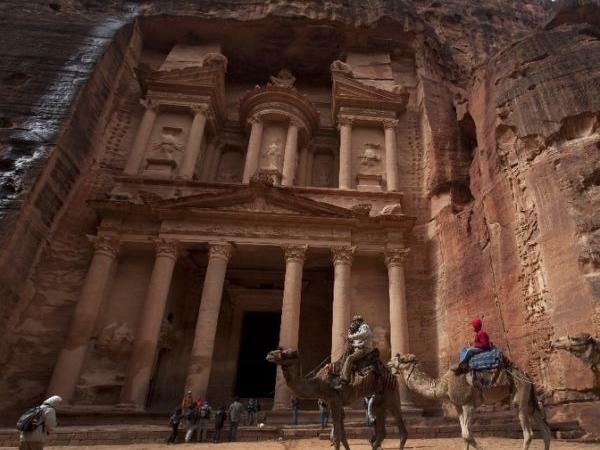 Local Private Tour Guide | Petra, Jordan | Mahmoud H.
I am a Bedouin from Petra. I was born in a Bedouin tent on the mountain heights above Petra. 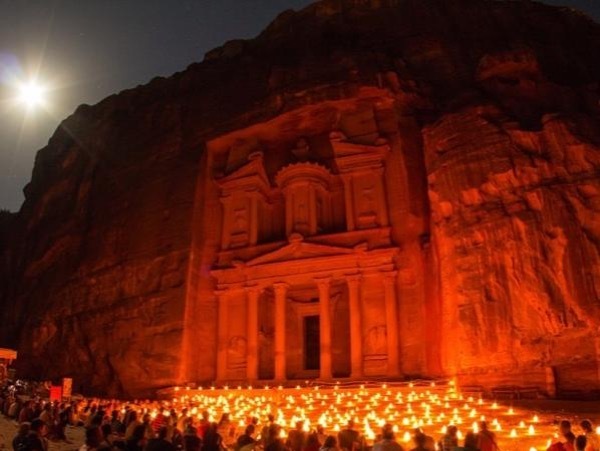 When I was a child my family and I would often take our rest and relaxation in the caves of the ancient city of Petra. Petra was my playground as a child and my place of inspiration. I used to walk almost five miles to school, and living in this openness made my mind open and my dreams infinite. When I finished my higher education I got specialized in Radiological Technology and worked at a hospital as the head of x-ray department for four successive years but my passion to the rocks of Petra kept me guiding guests from time to another before I quited to become a full time freelance licensed tour guide. I'm totally passionate about history and ancient cultures. One of the things I love the most is to see people's smile and hear the "wow" they say when see or understand something new. Private tours really help on this as everything becomes much more personal and intense and the simple fact that you arrange everything with your guide, this helps to create a relationship even before you get here. I'm also a relaxed and laid back person, I always prefer to turn these tours into an informal walk and conversation, allowing you to feel and understand the places. Though tours are planned to be informal, they are also planned to be very informative and 100% customizable. Mahmoud was a fabulous guide and we consider him and Shaker (driver) our friends. They made sure our visit to Jordan (Petra and Wadi Rum) went off without a hitch. They were patient, kind, and smart. Mahmoud's knowledge of Petra and Little Petra was invaluable. He alerted us to carvings, tombs and unique sites that we could have never seen without him. His knowledge of the Nabataeans was priceless. His English was very good while my Aerobic consisted of about 3 words. We highly recommend him! - Licensed Guide # 1452. -International Computer Driving License (ICDL). - Red Cross 1st Aid Savior License. - Bachelor Degree in Radiologic Technologies. I am not allowed to assest at dockside - you must meet me at the exit to the port territory. The wonder of the Rose Red city. 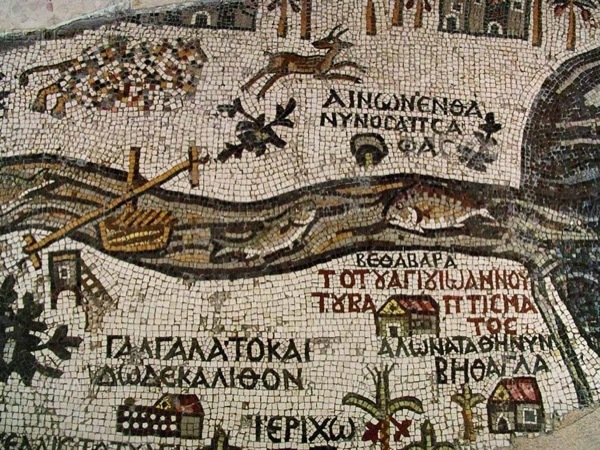 See Madaba & Mount Nebo.